What is the inspiration behind the most famous car brand logos? For some people, logos are just graphical symbols, but for those who understand the power of graphic design these are not just car brand logos, they highlight the personality of the brand and the values the brand holds. Good car brand logos convey prestige, power, reliability, and trust among the customers. There are some interesting stories behind famous car brand logos. And we are about to unleash those stories. A German word “Horch” means to “listen” and in the Latin language, it becomes “audi”. Designed in the year 1932 the logo consists of four rings and each one represents four individual companies that combined together to create Audi’s predecessor company. “Vorsprung durch Technik” is the company slogan which means “Advancement through Technology”. 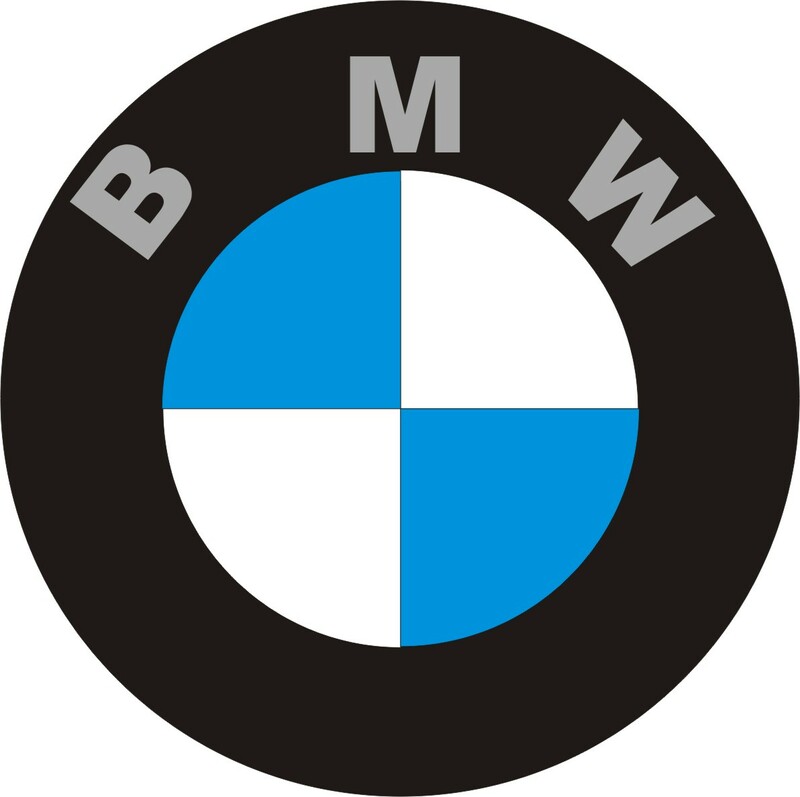 The original logo was designed in-house at Bayerische Motoren Werke back in the year 1927. When the logo was released people assumed that it is merely a spinning aircraft propeller. As years pass by, there were refinements in the logo. The color and the shape was part of the refinement process. The typeface changed to Sans Serif in the version of the logo which was released in the year 2000. Tell us what you need. We will get your logo designed. The symbol of the logo is inspired by Rapp Motorenwerke – an aircraft engine producer in Germany and the colors in the logo were polished with time. The current colors are the representation of the Bavarian flag. The myth goes like the script in the logo is the writing of Henry Ford himself. Sorry to burst your reality, but it is not. The writing is actually of Childe Harold Wills – a chief engineer and designer at that time. The oval shape in the logo is the creation of British entrepreneurs Schreiber, Thornton, and Perry who decided to highlight the company reliability and economy with the oval-shaped logo. One of the most highly recognizable logos around the globe. The three-pointed star is designed by Gottlieb Daimler representing the vision of Mercedes-Benz to fill the sea, air, and land with their modes of transport. The star logo first appeared in the year 1909. The new logo with laurel wreath symbol was introduced by Karl Benz along with its name. And the plane ring was embedded in the year 1937. The logo was designed in 1870 by Yataro Iwasaki. ‘Mitsubishi’ is basically a combination of two terms. ‘Mitsu’ is for three, and ‘hishi’ means water chestnut. In the Japanese language, the word ‘hishi’ is used to denote diamond shape. In the speech, the Japanese often bend ‘h’ to sound like ‘b’ when it appears in the middle of a word. So, when the word is pronounced the combination of ‘mitsu’ & ‘hishi’ appears as ‘mitsubishi’. The mark in the middle of the three-leaf denotes the crest of Tosa Clan, Yataro’s first employer, and also the family crest of the Iwasaki stacked rhombuses. The current logo is simply the representation of initials of the people who created it. “Volks” is actually for people and “Wagen” is for the car. There were some modifications in the logo between the years 1996 – 2000. While some people credit Franz Xaver Reimspeiss – a Porsche employee to be the creator of the iconic logo, while others believe that the credit goes to Martin Freyer who came up with the design & consequently won several back to back design competition. The Volkswagen logo comprises of a combination of “V” which is placed over “W” and both the letters are stacked wonderfully to give an artistic look. The letters are surrounded by a circle of the same length, and a perfect amount of “air” is left to highlight the clarity and effectiveness that the company holds for its products. The slogan “Das Auto.” Which means “the car” is placed under the emblem. The Italian designer Dzhordzhetto Dzhudzharo who created the first model of Lexus– the sedan LS400 advised the first logo. He rejected the first original variant which was the emblem in the form of shield. Outstanding branding with spectacular people. Finally, the symbol that was accepted was “L” placed dynamically curved in an oval as a symbol of luxury not requiring any demonstrativeness. These were some of the facts about regarding 7 famous car brand logos. If you’re interested in creating brand logos for your website, feel free to contact us. We will blend-in creativity with experience and create something fascinating for you.